Peinado Construction awarded Phase II of the Arlington Commerce Center, Building E.
Peinado Construction is excited to announce our latest project in Fort Worth, TX! 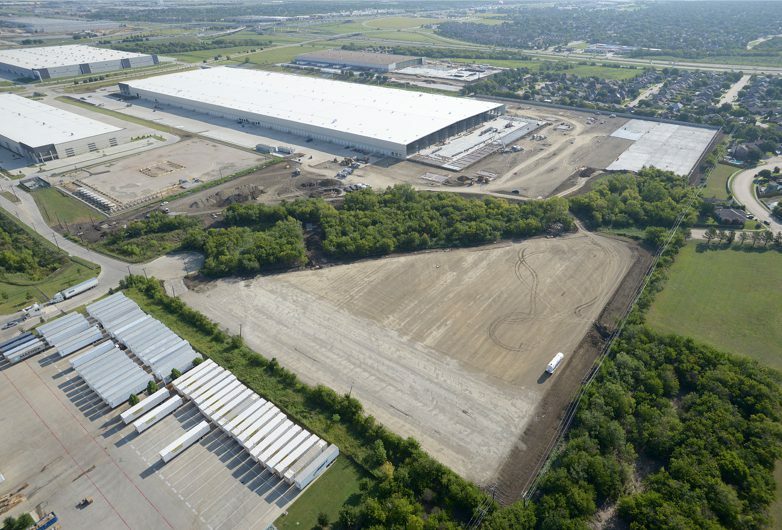 Carter Distribution Center , which includes two tilt wall buildings totaling 488,564 sf. Estimated completion: 4th Quarter, 2017. To learn more about Carter Distribution Center, please click here.